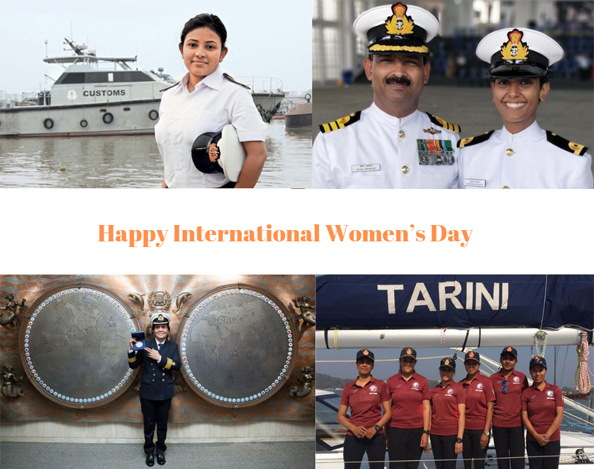 On the occasion of the International Women’s Day, SHM Shipcare salutes the inspiring journey of the women in the Indian maritime industry, who have set path-breaking examples through their strength and determination! SHM Shipcare wishes the BSF a happy 53rd anniversary! 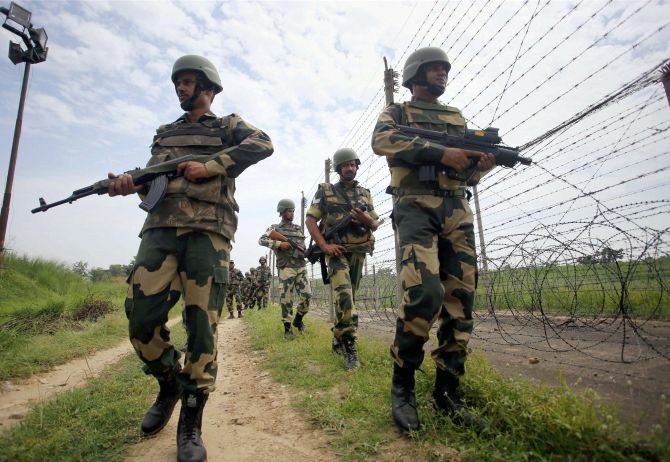 Operating across all national and international boundaries of India, these soldiers work tirelessly to keep us safe from harm. Let us celebrate their work and bravery on this historic day!